Latvian businessmen have to use the sound relations between Latvia and South Korea to continue to jointly develop the two countries' economic partnership, especially in research and innovations, President Raimonds Vejonis said while opening a Latvian-South Korean business forum in Seoul, the President's Chancery informed LETA. There are all the preconditions for closer cooperation between Latvia and South Korea in research and innovations, as well as in trade, investments, tourism, education, culture, transport and logistics, stressed Vejonis. He hopes that the business forum will serve as a springboard to further contacts as well as lay the foundations for long-term cooperation projects. Signing of the free trade agreement between the European Union and South Korea, as well as opening of Latvian Embassy in South Korea and South Korean Embassy in Latvia has fostered both countries' economic cooperation during the past few years. The amount of Latvian-South Korean trade has increased substantially as Latvian exports to South Korea increased twofold, the President's Chancery told LETA. There already are South Korean companies operating in Latvia in wood processing, minerals, construction and pharmaceutical industries. 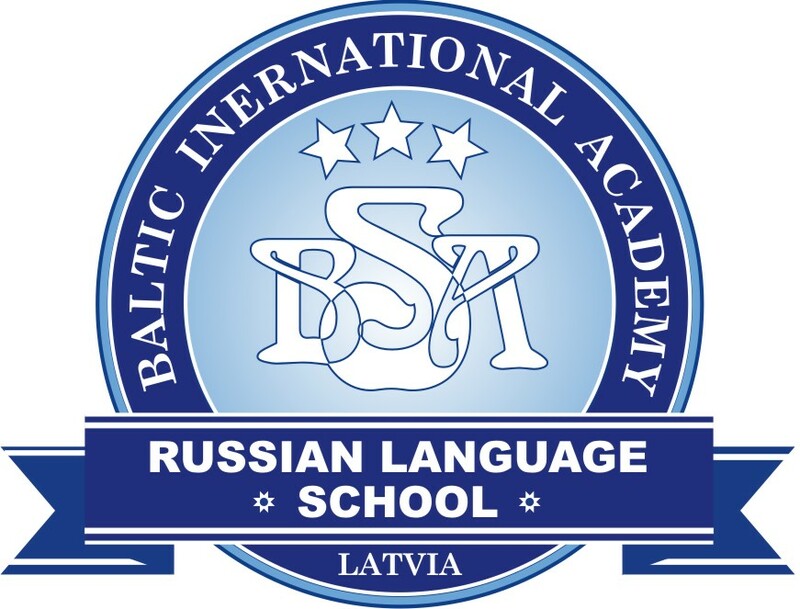 On the other hand, there are great development opportunities for Latvian businessmen in South Korea, particularly in wood industry, information technology, and food industry (milk and dairy products, eggs and egg products). Participating in the Latvian-South Korean business forum are large business delegations. 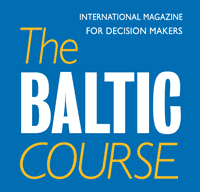 The Latvian side is represented by 22 companies from such industries as wood processing, food industry, IT, fintech, marketing services, transport and others. South Korea is represented by more than 60 government officials, members of various industrial associations, and companies from mechanical engineering, electrical engineering, IT, biomedicine, pharmaceutical industry, food production, and logistics. 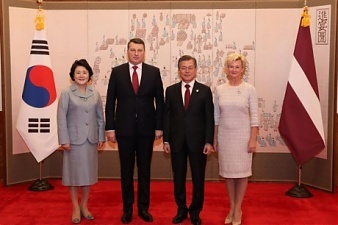 As reported, Vejonis is the first Latvian President to visit South Korea. On this visit, he is accompanied by Vice Prime Minister and Economics Minister Arvils Aseradens and Foreign Minister Edgars Rinkevics as well as by a business delegation.